The Ontario Association of Medical Radiation Sciences (OAMRS) represents several thousand medical professionals working in the areas of radiological technology, radiation therapy, nuclear medicine, sonography, and magnetic resonance imaging. 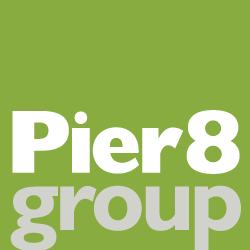 Pier 8 Group provides graphic design services for some of the Association’s key member communications, including its annual reports, as well as manuals that are used to teach basic positioning techniques to medical radiation technicians in training. The latter were recently used to train staff for the new diagnostic imaging lab in Iqaluit (Nunavut) – part of a larger project to make medical diagnostic services available locally to indigenous populations and others living in Canada’s north.